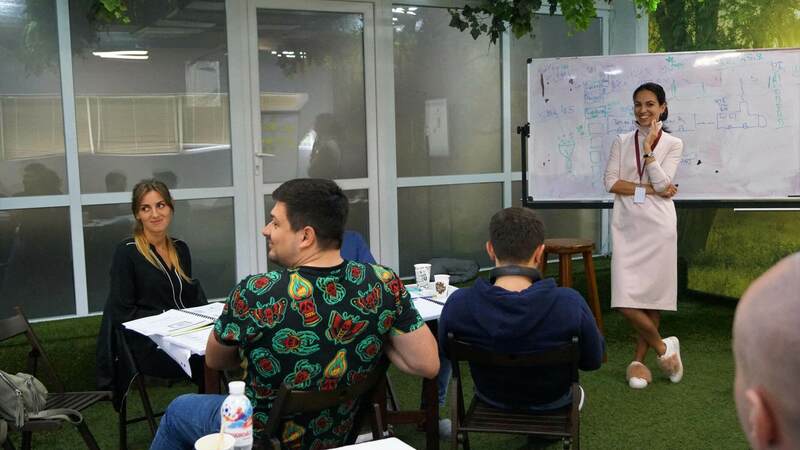 Attend the SAFe® 4.6 PO/PM training created for the Product Owners and Product Managers in Lviv, Ukraine on May 23 – 24, 2019. Get the right skill set to lead your scaled organizations to success! 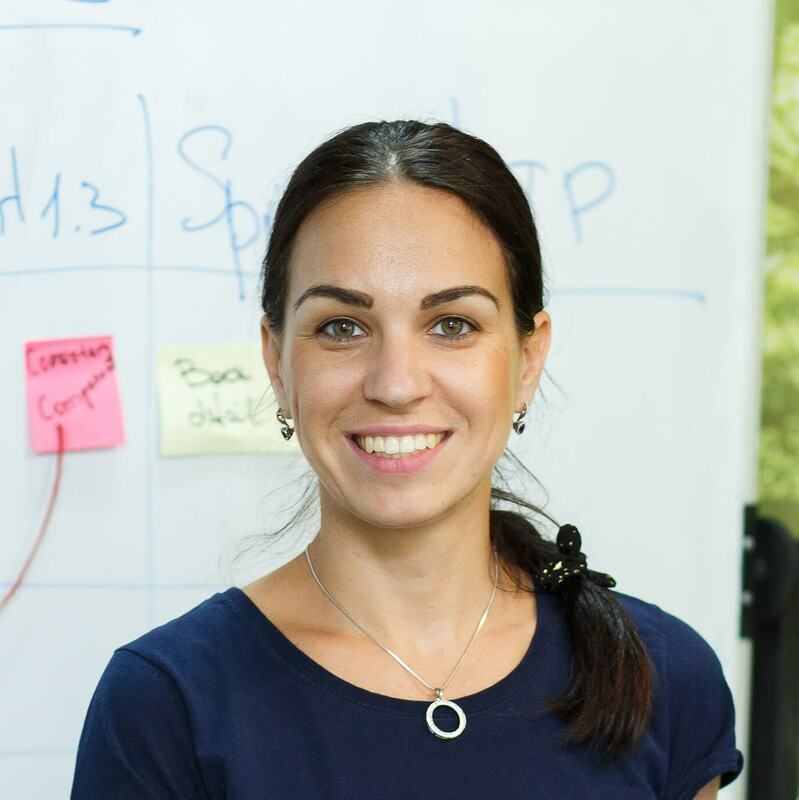 The agenda of SAFe® 4.6 PO/PM is created for the Product Owners and Product Managers who are looking for the right skill set to lead their scaled organizations to success. 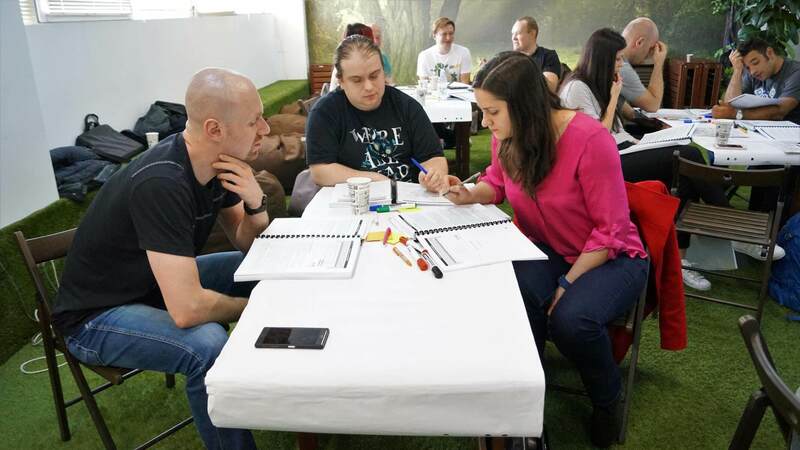 During the class, the participants will learn how to deliver value by using the concept of Agile Release Train (ART), manage backlog at the enterprise level and apply Lean thinking when dealing with creating Epics and breaking them into Features and Stories. 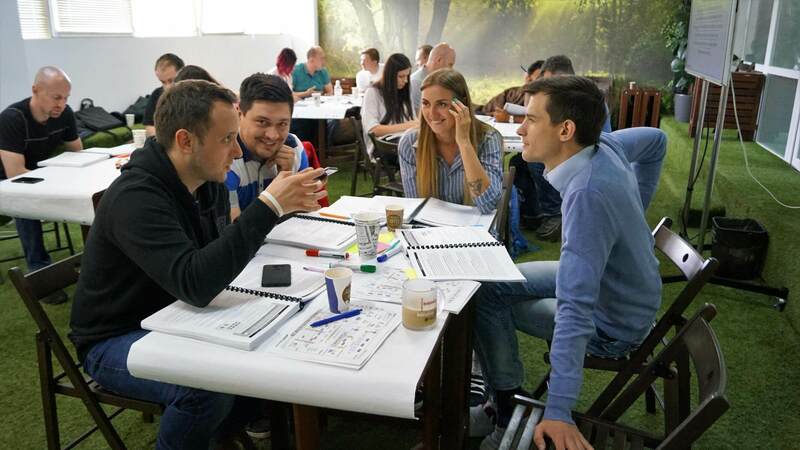 Also, the participants will gain knowledge on how to deliver value through planning and executing Iterations, planning Program Increments (PIs) and what DevOps culture and Continuous Delivery Pipeline is. No prior experience is needed. 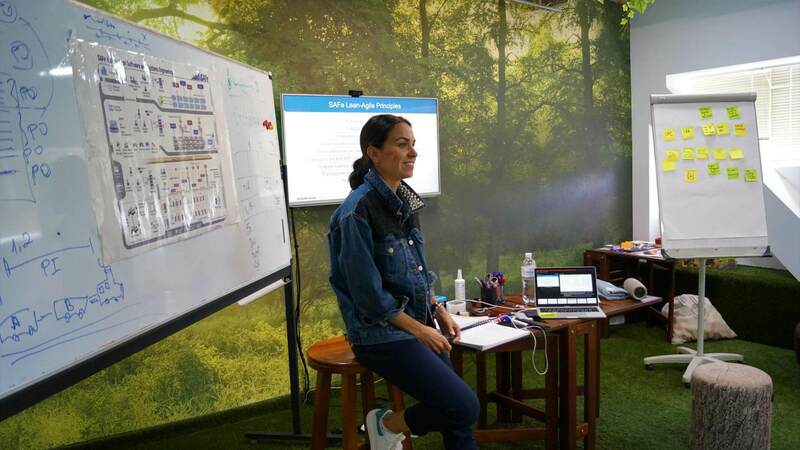 However, attending the Leading SAFe® course, experience working in a SAFe® environment, experience with Lean, Agile, or other relevant certifications is recommended. 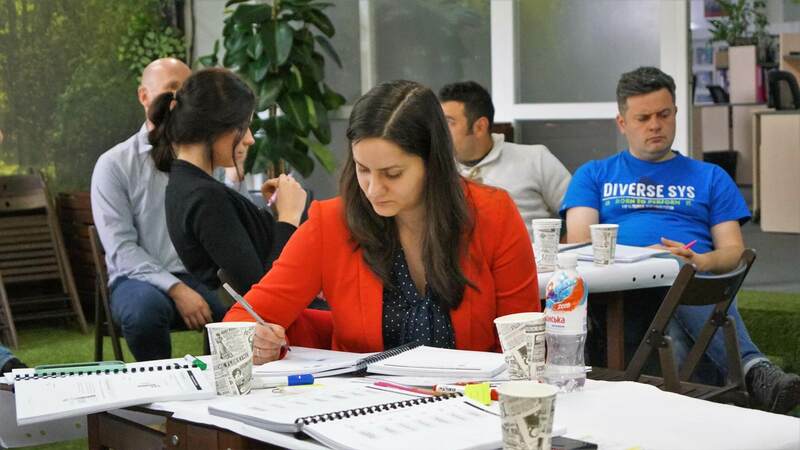 Passing the class will provide you with the access to pass the SAFe® 4 Product Owner/Product Manager Exam which will designate you a Certified SAFe® Product Owner/Product Manager.